This review is about item#35803275. 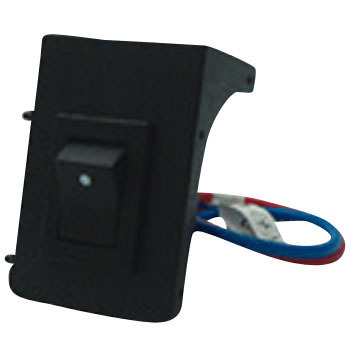 When used to switch car electrical equipment, the on-on type rocker switch is almost one choice with this product. (Although there is another normal size) It is very easy to use. This review is about item#35803284.